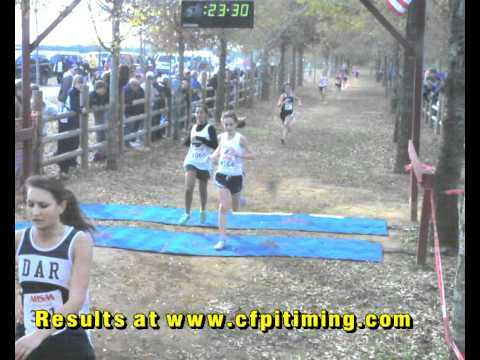 AHSAA finish line video of 6A girls. 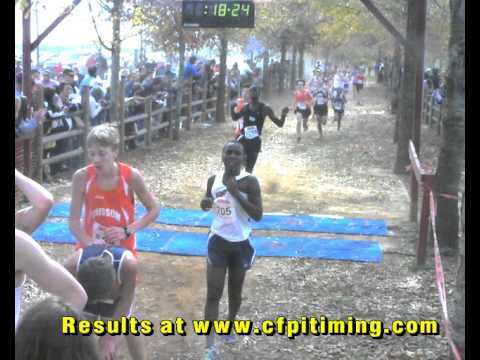 AHSAA finish line video of 6A boys. 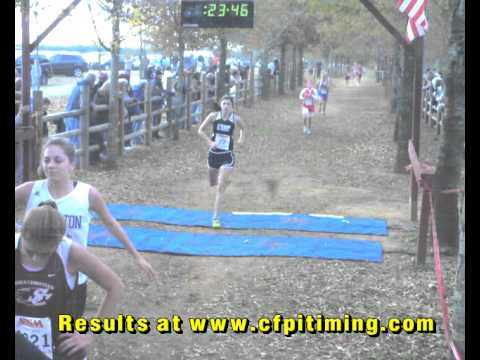 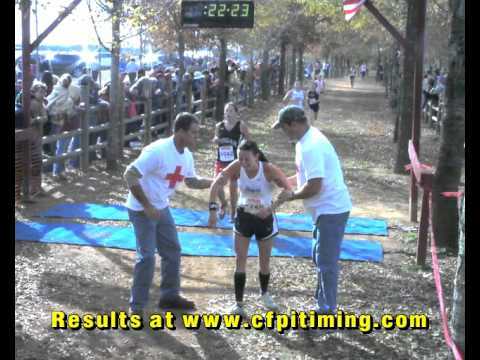 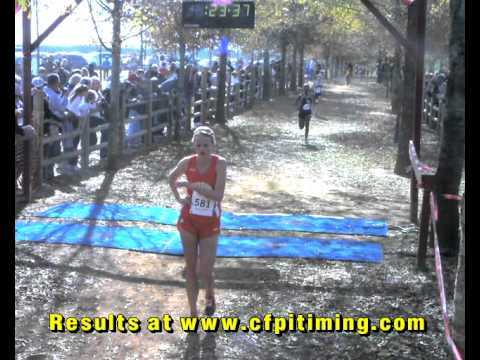 AHSAA finish line video of 1-2A girls. 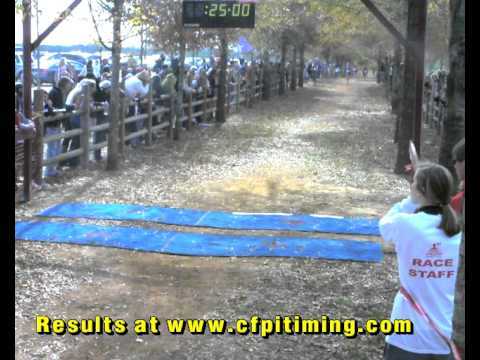 AHSAA finish line video of 3A boys. 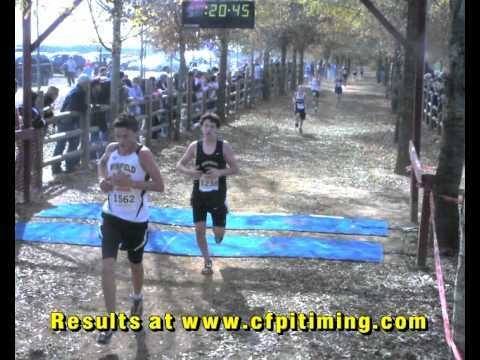 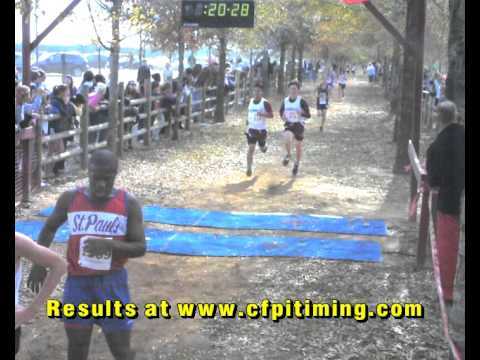 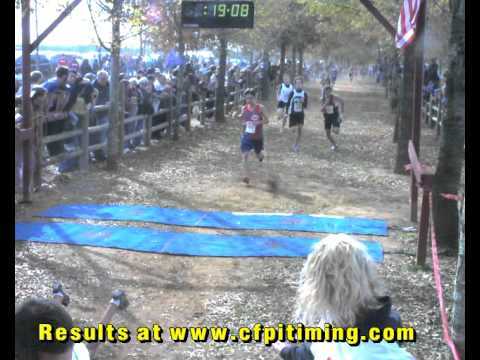 AHSAA finish line video of 1-2A boys.